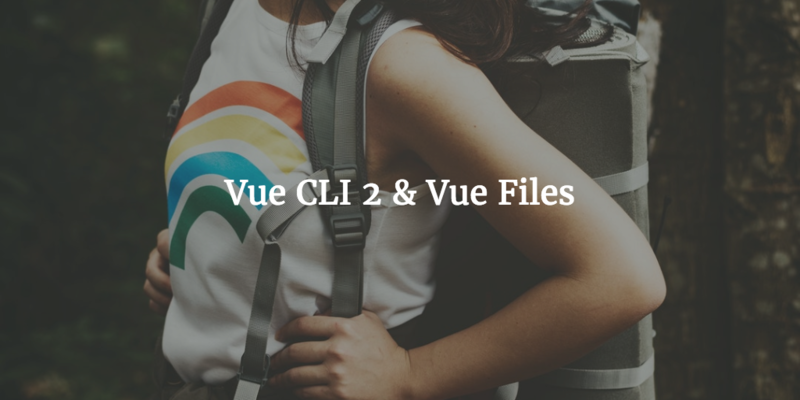 A Node, Express, MongoDB Backend Stack is chosen for our Vue Shop. Other options are available of course, but this is the choice made. We will now work out how to set up this stack and how to make it work with ease using several tools. As Chris at Scotch.io mentioned this choice does not need to be your choice, but it is a great option and an option for us to learn. You can use Laravel PHP with MySQL and VueJS instead of the Node, Express MongoDB Backend Stack we have chosen. But that would be for another tutorial. Let’s stick to this and use these tools shall we? “MongoDB is not a key/value store, it’s quite a bit more. It’s definitely not a RDBMS either. I haven’t used MongoDB in production, but I have used it a little building a test app and it is a very cool piece of software. It seems to be very performant and either has, or will have soon, fault tolerance and auto-sharding (aka it will scale). I think Mongo might be the closest thing to a RDBMS replacement that I’ve seen so far. It won’t work for all data sets and access patterns, but it’s built for your typical CRUD stuff. Storing what is essentially a huge hash, and being able to select on any of those keys, is what most people use a relational database for. Mongoose: Utility library to enhance interaction with Mongo DB. 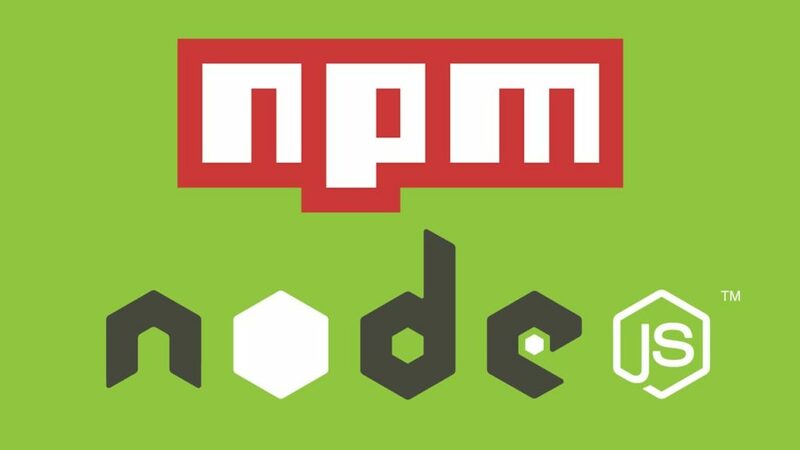 As middleware it parses JSON buffer, string and url encoded data which you submit using POST request. who come from SQL database types feel very uncomfortable working with dynamic collections that have no structure defined. So Schemas in the first place helps with that. Additionally, it implements validation and other neat features in order to make sure your schema is consistent when inserting/updating/finding documents from collections. So it helps with validation of data sent to the MongoDB database. 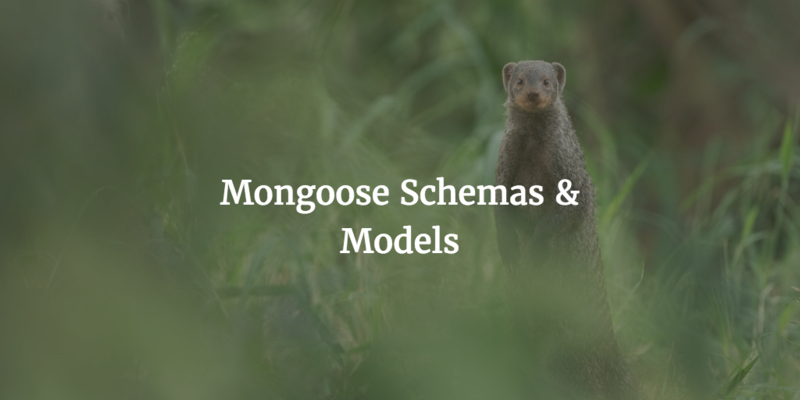 Mongoose implements schemas for structuring the data and making it consistent when performing CRUD actions.